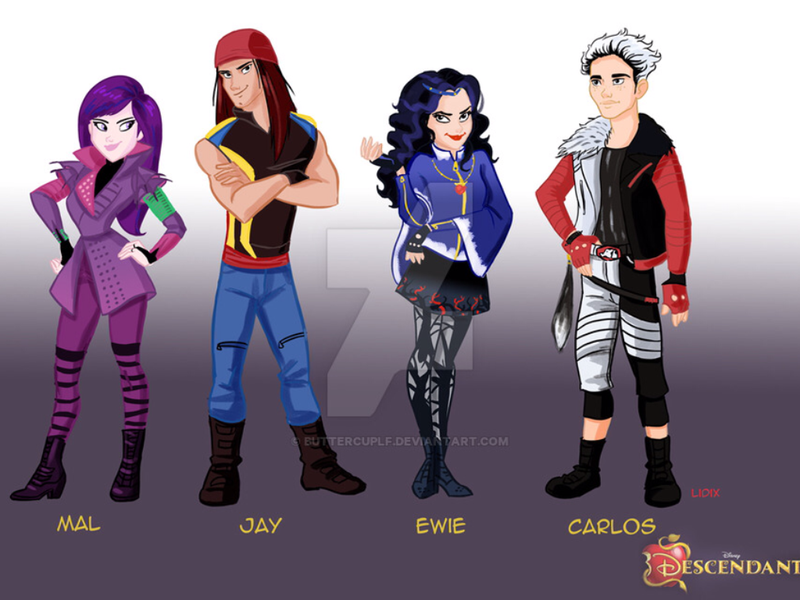 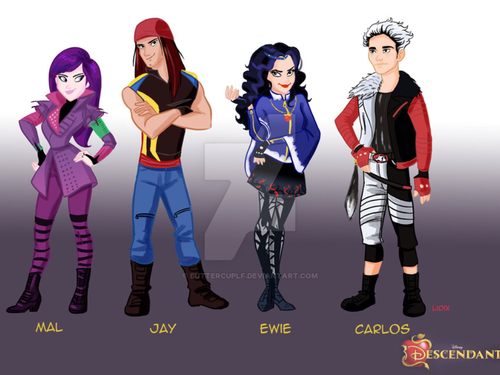 Disney's Descendants प्रशंसक art of Mal, Jay, Evie and Carlos. . HD Wallpaper and background images in the डिज़्नी club tagged: photo.